Berlin based Agora Audio follow up their successful debut with a single from Carsten Rausch featuring a remix from Chase Buch. Agora Audio, the Berlin based label owned by DJ/producer Erich Bogatzky, was launched at the beginning of this year with a single from Lula Circus that saw the label gain instant support from the likes of Sasha, Wally Lopez and Terry Francis. 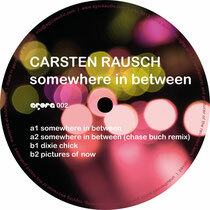 Now the imprint turns to Germany producer Carsten Rausch for the label’s second offering, ‘Somewhere In Between’. 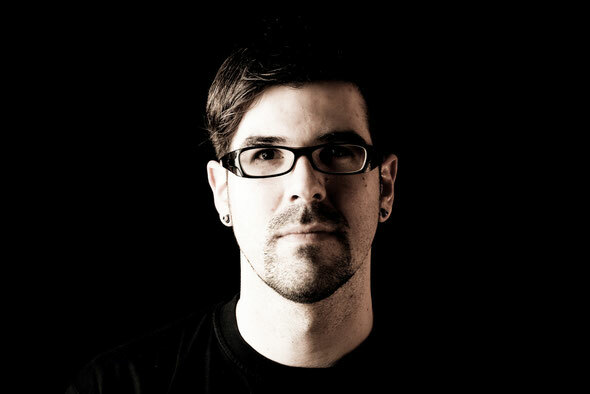 Rausch has been a part of Germany’s electronic music scene for the last two decades, DJing and promoting from the early-90s before moving into the studio and starting to release records in 2007, working with labels such as Acker, Vivid & Subotnik. His latest release kicks off with title track ‘Somewhere In Between’, a stripped back house workout that makes the most of filtered stabs, vocal hooks and a looped piano line to create a sure-fire floorfiller. The original is closely followed by a remix from UK producer Chase Buch who beefs up the drums, cranks up the sub bass and delivers a version that stands shoulder to shoulder with Rausch’s original. The penultimate track, ‘Dixie Chick’ sees Rausch chopping up a ‘20s style dancefloor jazz number to create a quirky house cut and finally the package is closed by ‘Pictures Of Now’ which journeys into deeper territory. Out 10th April. supported by Dirty Doering, David Labeij, Dave Seaman, Doomwork, Paul Oakenfold, Lula Circus, Jackspot, Brothers Vibe, X-Press2, DaRagnio, YokoO and many more.